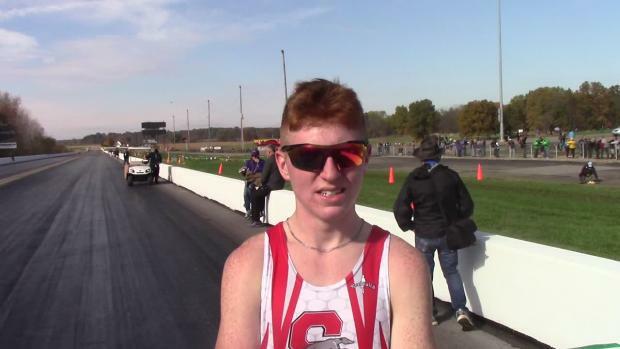 Shelby's Caleb Brown leads the D2/3 1600 and 3200 rankings. 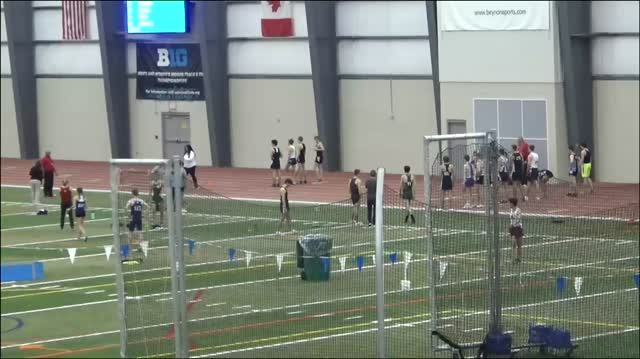 The OATCCC Indoor State Championship meets (D1 & D2/3) are fast approaching. The big day is Saturday, March 2nd and the venue is the SPIRE Institute, located in Geneva. 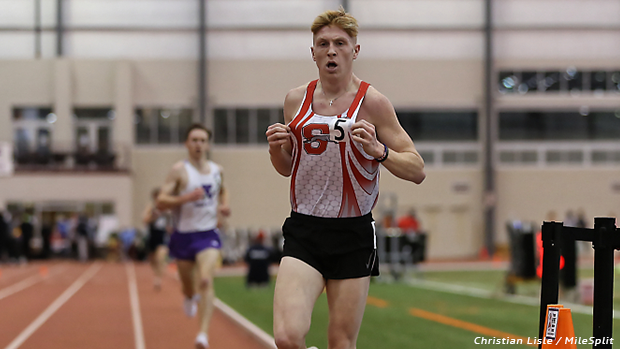 Registration for the Indoor State Championship meets will take place exclusively on MileSplit. For those athletes who are eligible to register, the window opens on Monday at 6:00 am and it closes on Tuesday at 6:00 pm. Who is eligible to proceed with the registration process? Top 40 lists for boys & girls (D1 & D2/3) will be posted to MileSplit within articles on Sunday night. Anyone who is listed in the top 40 is eligible to register for that particular event beginning on Monday morning. Please note that registering does not guarantee your acceptance. The top 24 individuals and teams who register (and have their times / marks verified) will be accepted. When will the initial top 40 lists be posted? 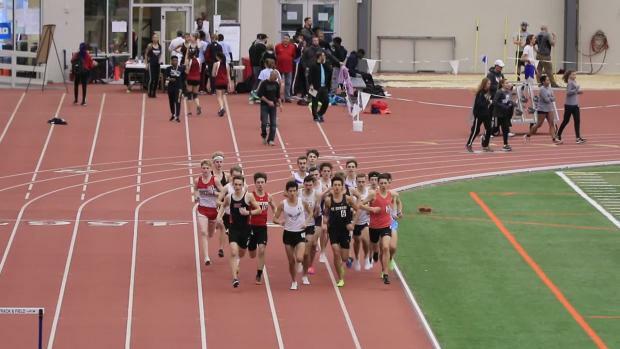 * The lists cannot be generated until the Central District Championship meet, hosted by Capital University on Sunday are applied and processed in the MileSplit database. 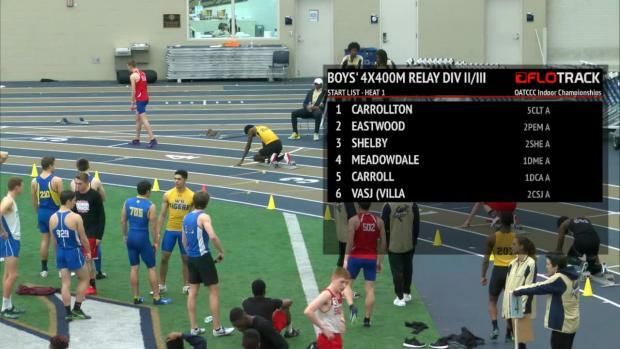 Once the results from this meet are entered, we can then start generating the top 40 lists. 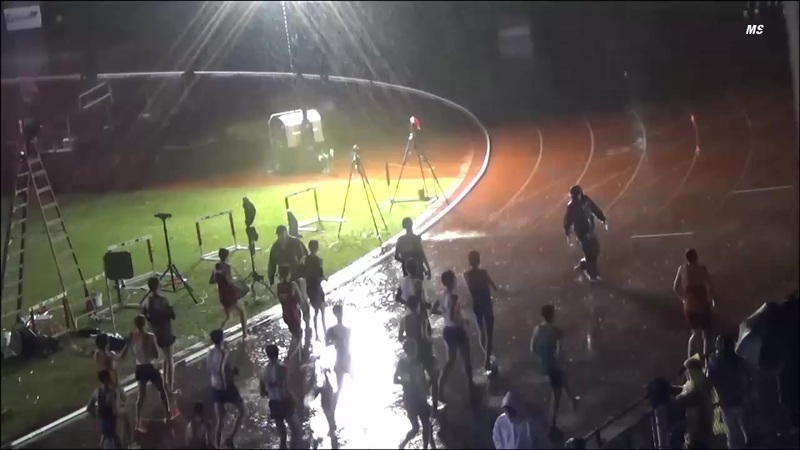 The results for this meet should be available by 9:00 pm and we'll aim to have the top 40 lists presented by midnight. Following the closing of registration, when will the final acceptance lists be posted? * When registration closes at 6:00 pm on Tuesday, MileSplit, SPIRE and the OATCCC will work together to verify the times / marks submitted and make the top 24 selections for each event. We hope to share the final acceptance lists a few hours after registration closes on Tuesday night. 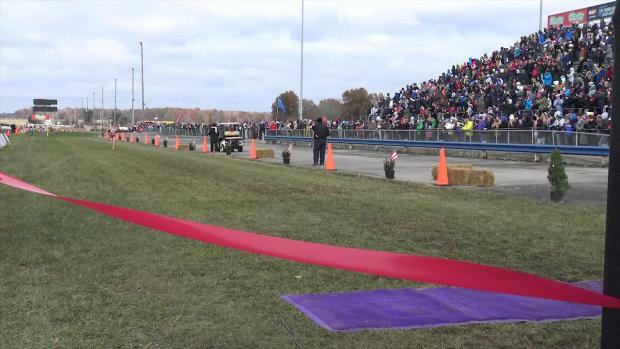 These lists will be presented within articles on MileSplit. Questions regarding an athlete's eligibility or questions about the set-up of the state meet should be sent directly to Jeff Sheets of the OATCCC.